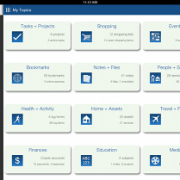 Recently one of our valued customers remarked that LifeTopix is a must-have app to help with organizing her life. She is living with Adult Attention Deficit Disorder (AADD). 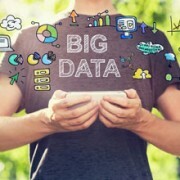 She confessed that in the past she used a lot of different apps that managed her life data and calendar, but she had trouble remembering which app held her information. If you or your child have been diagnosed with ADD/ADHD, and the iPhone or iPad is part of your strategy for improvement, we encourage you to take a look at LifeTopix. If you are unfamiliar with this common disorder, some of the major symptoms include being easily distracted, missing details, forgetting things, and frequently switching from one activity to another. Those living with ADD/ADHD also have difficulty maintaining focus on one task and may become bored with a task after only a few minutes. Some of the signs include lack of focus on organizing, trouble learning something new, trouble completing homework assignments, and often losing things. 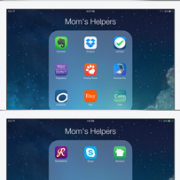 There are several apps at the App Store created to help adults and children with ADD/ADHD. These apps include simple alarm clocks to encourage you to get to school or work each day on time; reminders to help with medication; apps to store emergency contacts; apps to store notes and reports for reviewing with your doctor; and apps to store health statistics. It’s fantastic that these apps are available, but they don’t solve the core problem that there’s not one place to manage everything. 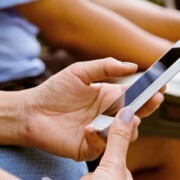 Managing everything in one place is essential for success to eliminate distractions from “app switching.” When you spend your time switching from app to app, the task at hand takes longer than it should — or doesn’t happen at all because something grabs your attention, and you forget what you were trying to accomplish in the first place. At LightArrow, we’ve developed LifeTopix to solve this core problem — we manage EVERYTHING you do in life — all in one place. 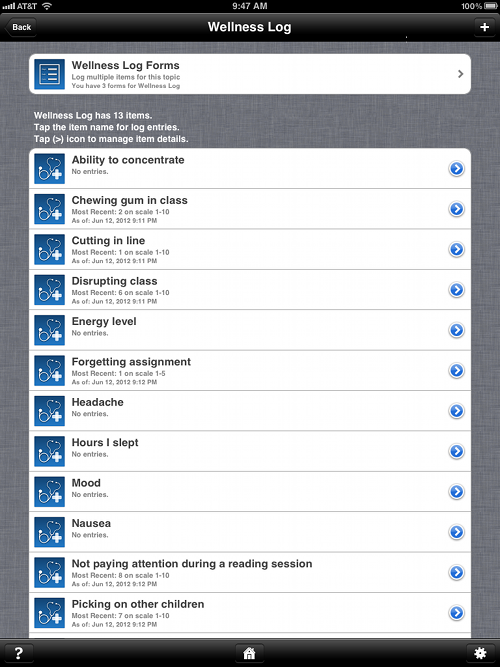 I’ll introduce you to a few features that can help adults and children cope with ADD/ADHD. 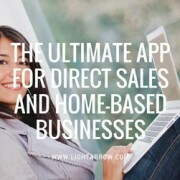 There’s an exhaustive list of features, so I highly recommend that you explore the LightArrow website to get a full picture of how you can benefit from LifeTopix. According to Psych Central “When things get busy, ADHD symptoms can lead a person to lose perspective. 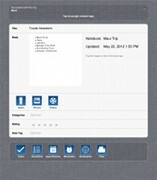 On a daily level, to-do lists can help organize your schedule according to the importance of each activity.” LifeTopix includes features which enable you to create, schedule, and prioritize using to-do lists, as shown below. All of these items roll up into your master calendar, and you can track daily progress. According to HelpGuide.org, a non-profit resource that helps people who have mental, emotional, and lifestyle challenges, it is important for those with ADD/ADHD to “make use of lists and notes to keep track of regularly scheduled tasks, projects, deadlines, and appointments. If you decide to use a daily planner, keep all lists and notes inside it.” LifeTopix allows you to accomplish this via its virtual daily planner. It is based on 12 LifeTopix. According to Psych Central, a motivational strategy for children with ADHD is to establish a Daily Report Card. LifeTopix is completely user configurable — you can create your own report card with any values you wish using the LifeTopix Wellness Log Forms. 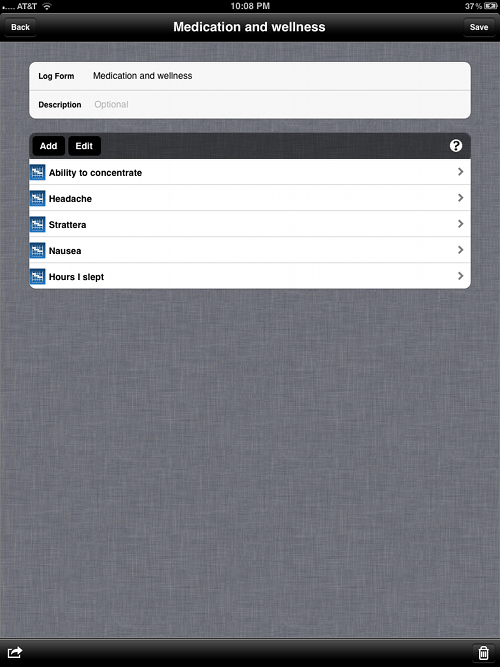 An example of wellness log values are shown below. You can choose to log any stats with any range of values or numbers. 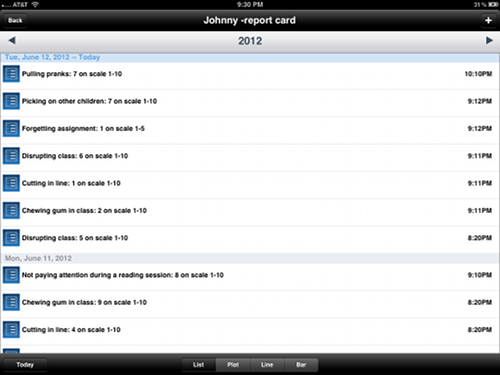 For example, the following report card was created to track the number of times undesirable behaviors occurred during a day (on a user-defined scale of 1-10). You can track this data every day, every week, or every month — it’s up to you to decide. Teachers can create report cards for students and email the report cards to parents; alternatively parents can track these behaviors on their own to discuss with doctors during appointments. You can also view the data in a graph form (line, bar, or plot), which allows you to view and analyze any trends that occur over time, as shown below. Using LifeTopix Wellness Log Forms, you can track how you or your child are feeling each day to judge medication effectiveness. You can combine medications and wellness into a LifeTopix Multi-Topic Log Form so you can track the medications that you take and your wellness — all in one place. 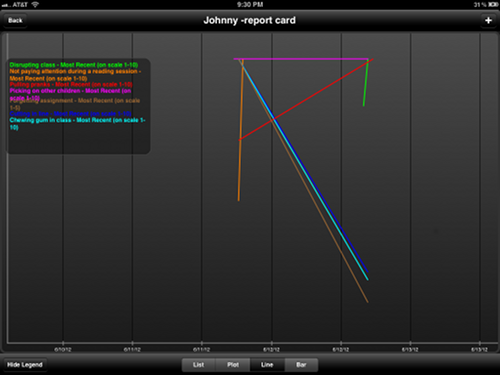 Similar to the Daily Report Card, you can view the data in a chart to analyze trends that occur over time. For example, you can track the medications you are taking, hours you slept, your mood, your energy level, your ability to complete tasks, etc. All of these values can be completely defined by you — as shown below. According to Dr. Frank Lawlis, author of The ADD Answer: How to Help Your Child Now, a healthy diet is important for all children and adults, but it is even more important for those who suffer from ADD/ADHD. To help you or your child stay on track, and to analyze any associations between behavior, wellness, and the foods and drinks you are consuming, LifeTopix provides a Nutrition Log, as shown below. Once again, you can define the values any way you wish. 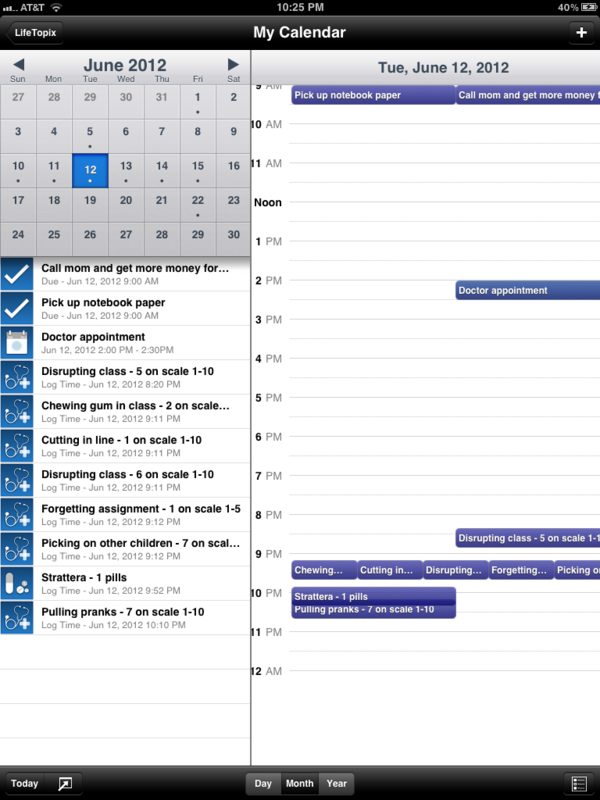 We hope this brief overview helps you see how LifeTopix can help you manage your life when you’re living with ADD/ADHD. Please let us know your thoughts and share your stories. EVERNOTE, the Evernote Elephant logo and REMEMBER EVERYTHING are trademarks of Evernote Corporation. All other company and product names and logos are trademarks or registered trademarks of their respective owners in certain countries. 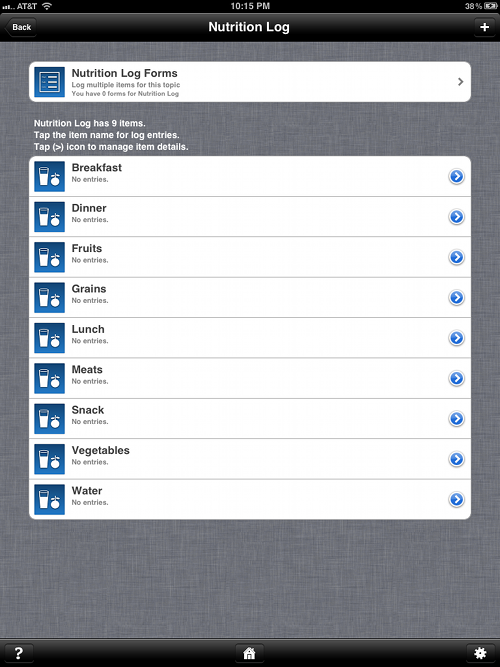 The Power of Personal Organization Tools Does Your Fitness App Measure Up?